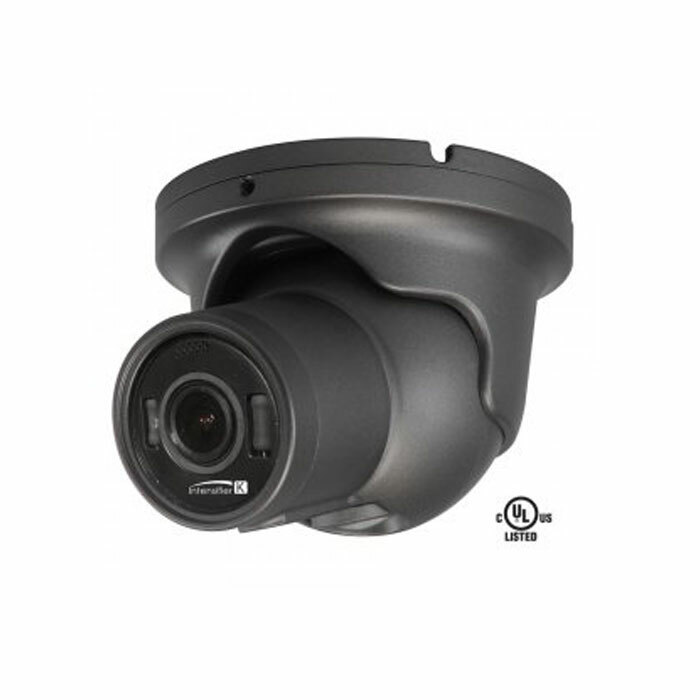 High Definition Surveillance Cameras from Americom Solutions will add to the security of your St Louis business facility. 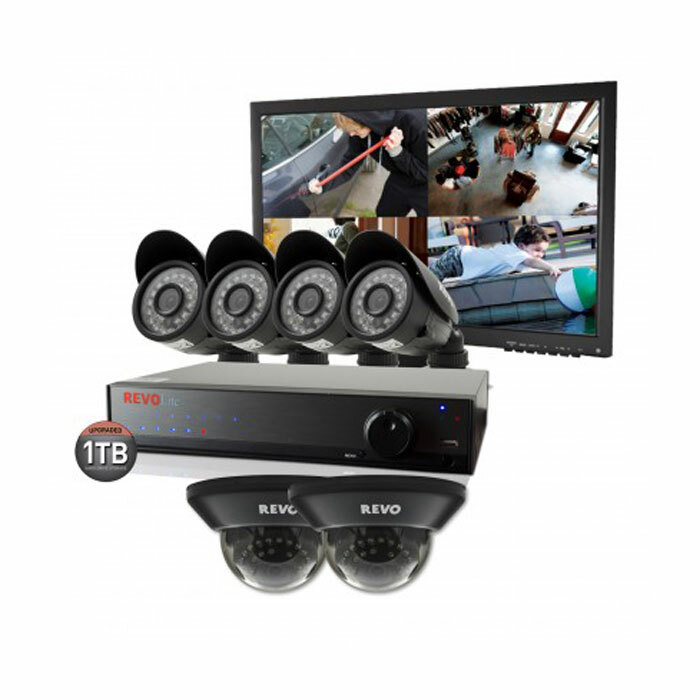 A proper video surveillance system with high definition security cameras strategically installed helps keep employees and customers safe. 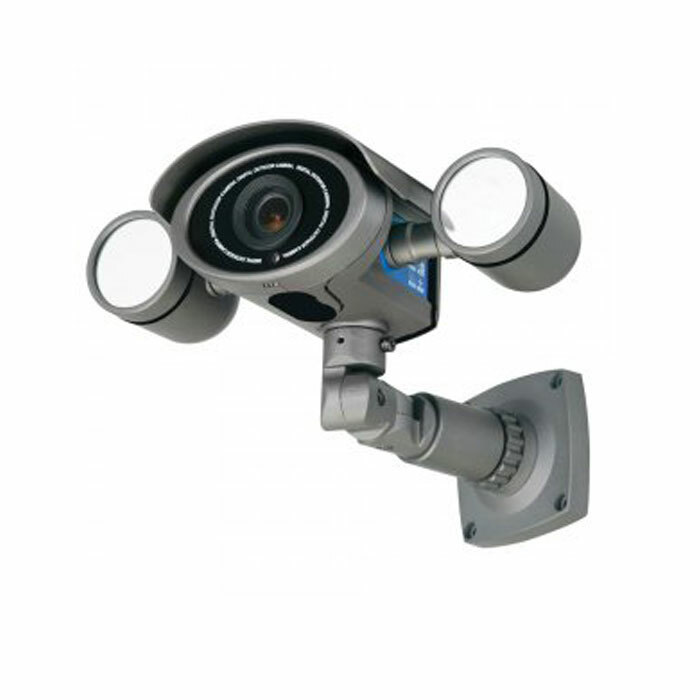 Security cameras and video surveillance systems from Americom Solutions come in all shapes and sizes, for both indoor and outdoor use. 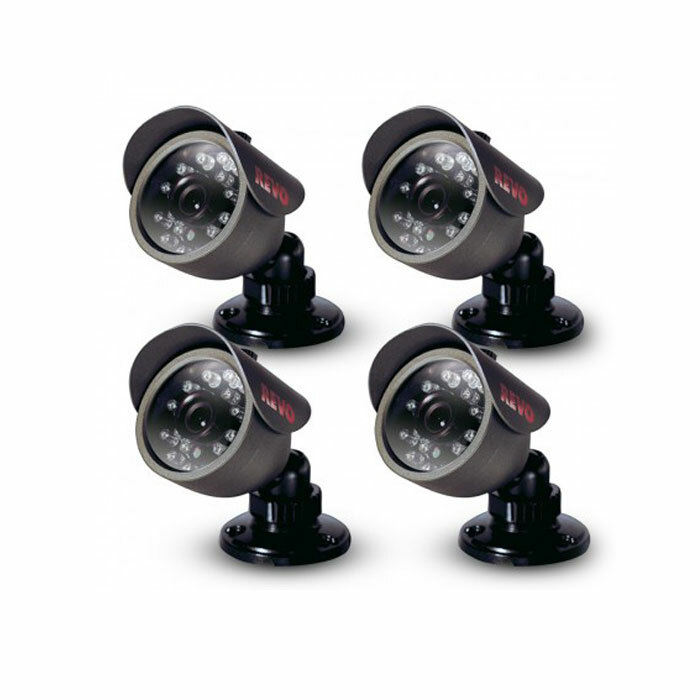 Choose high definition video surveillance cameras for your St Louis business. 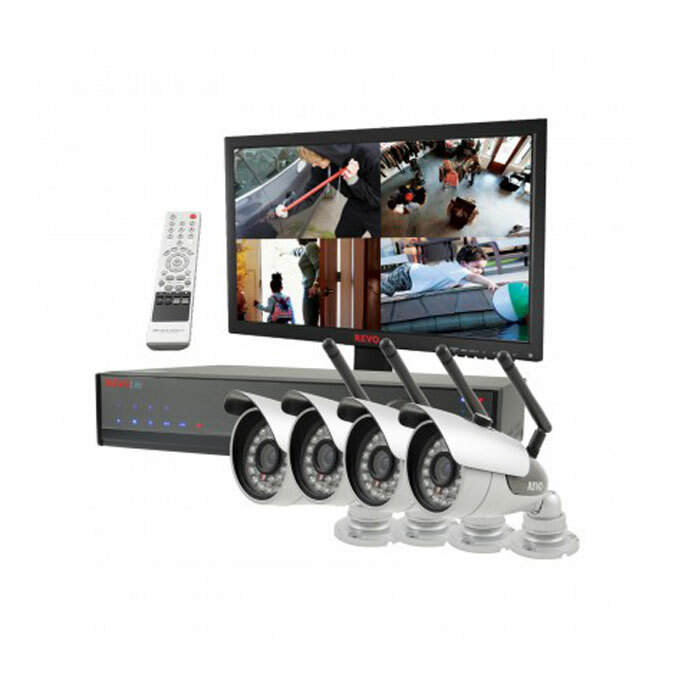 Small Business Video Surveillance Kit from AmericomSTL for St Louis small businesses. 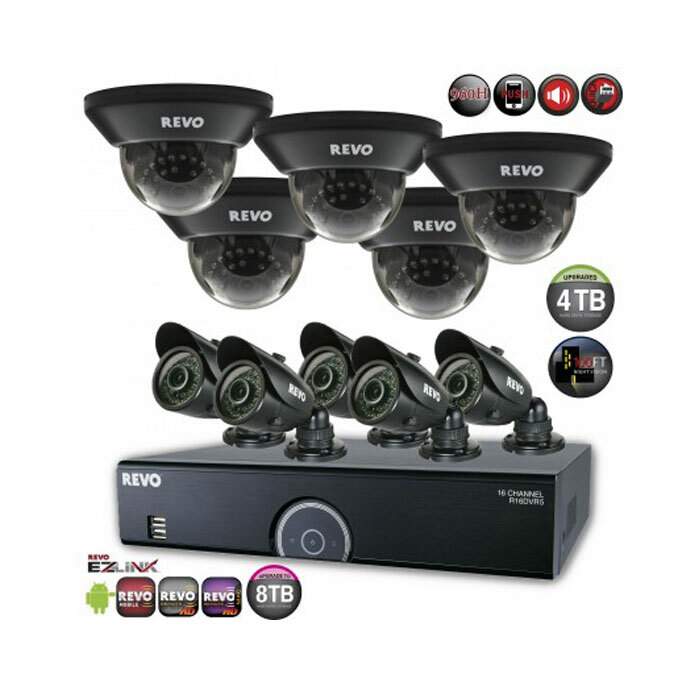 Business Video Surveillance Kit for St Louis businesses. 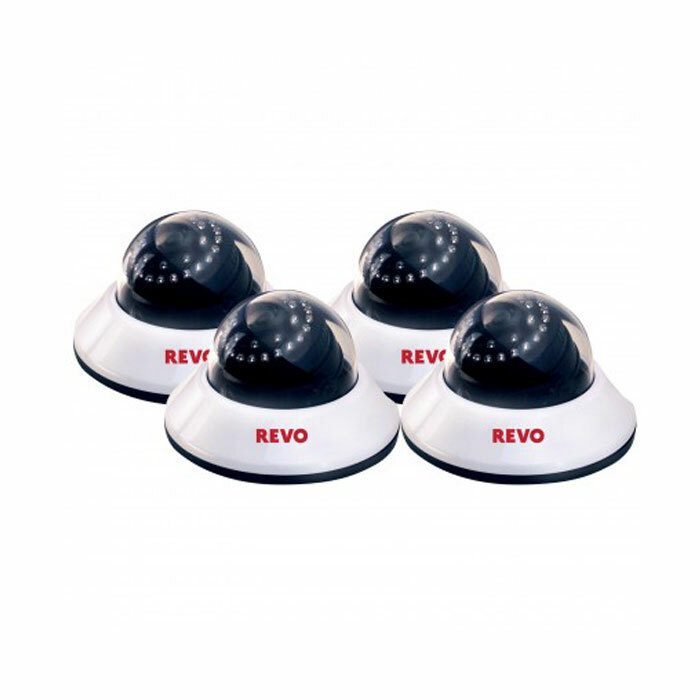 Revo Video Surveillance System RL81D2GB4GM21 for St Louis businesses. 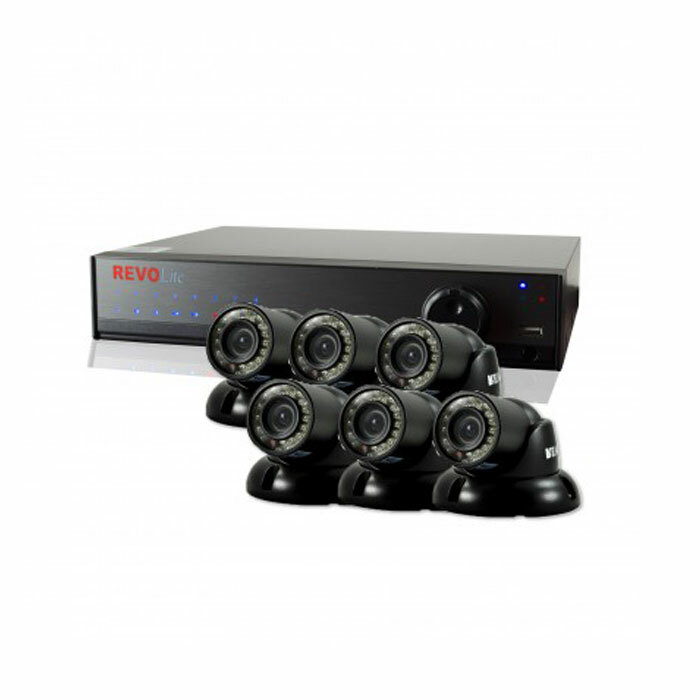 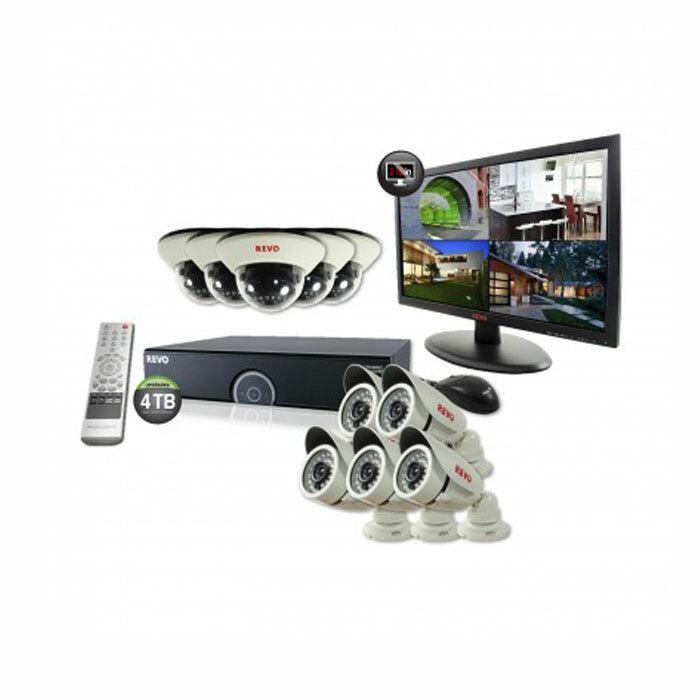 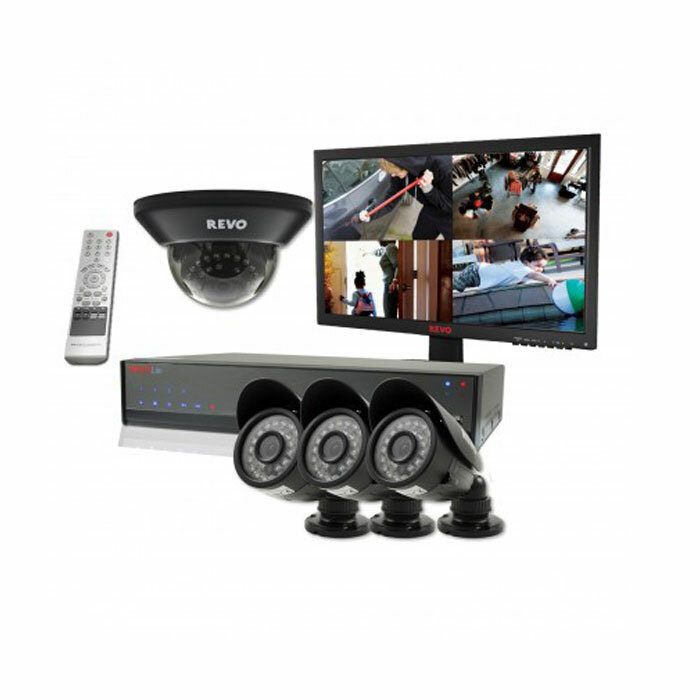 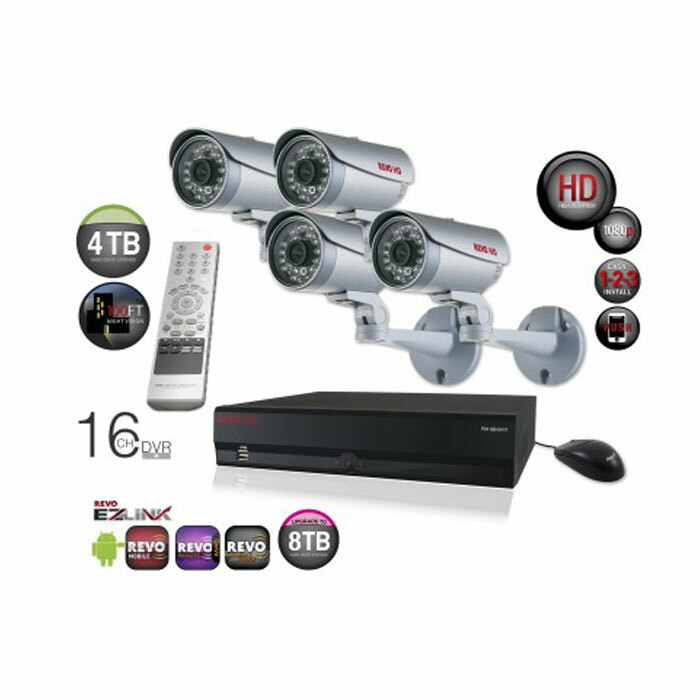 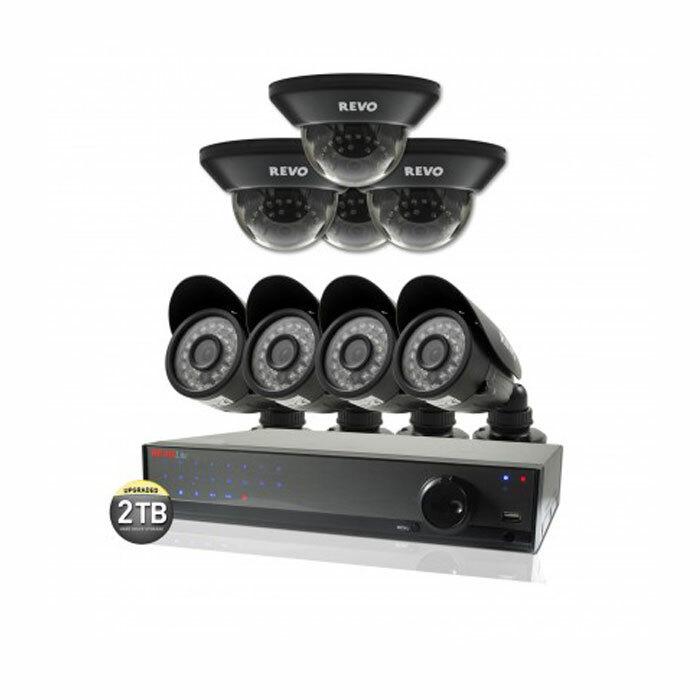 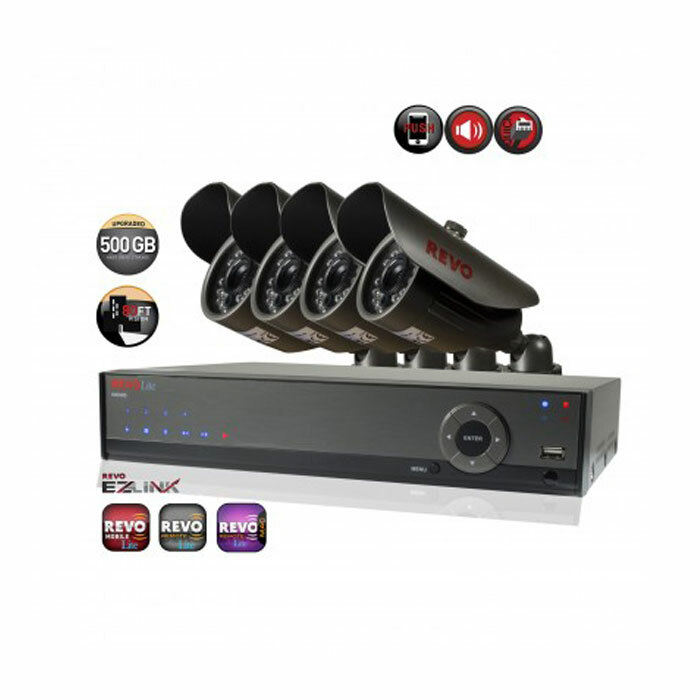 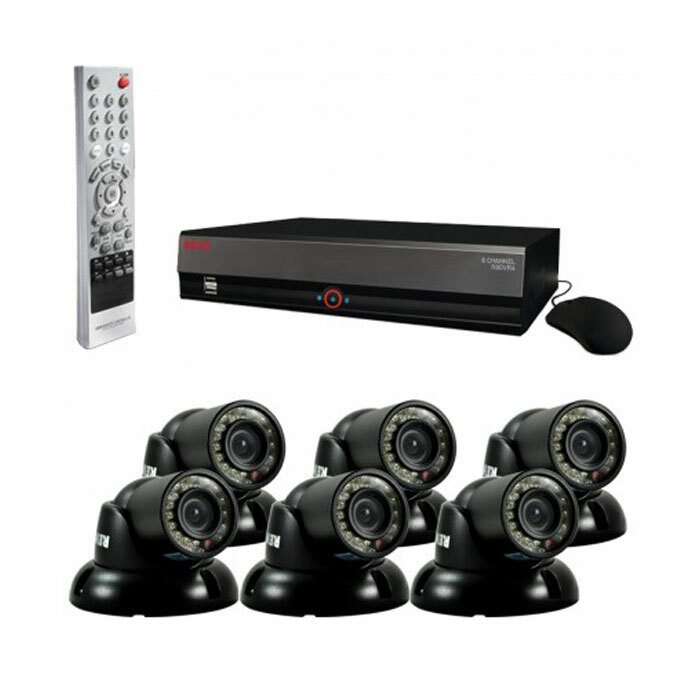 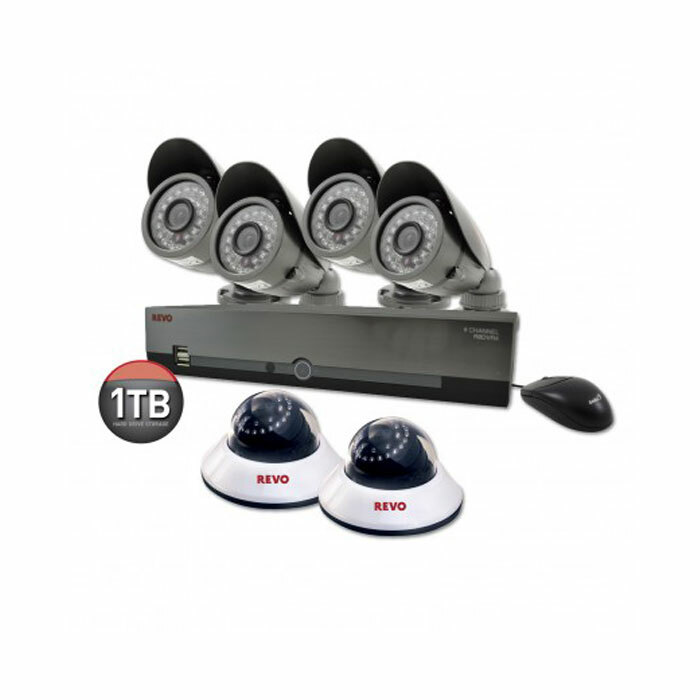 Revo Video Surveillance System R84D2EB4E-1T for St Louis Businesses.